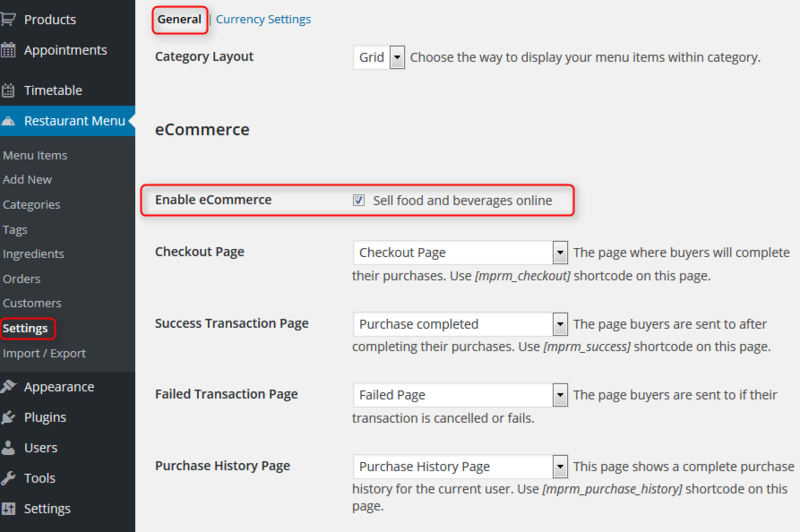 While a lot of restaurant plugin providers offer eCommerce possibility as a paid extension or don’t offer it at all, MotoPress combined two necessary options in one free plugin: creating your online menu and selling food and beverages online. 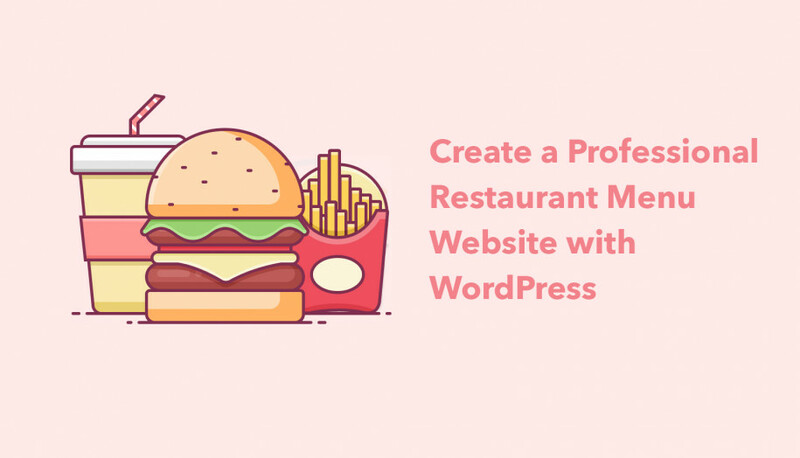 Installing the plugin, you get an ultimate solution for building a profitable restaurant business. Where can you get started? 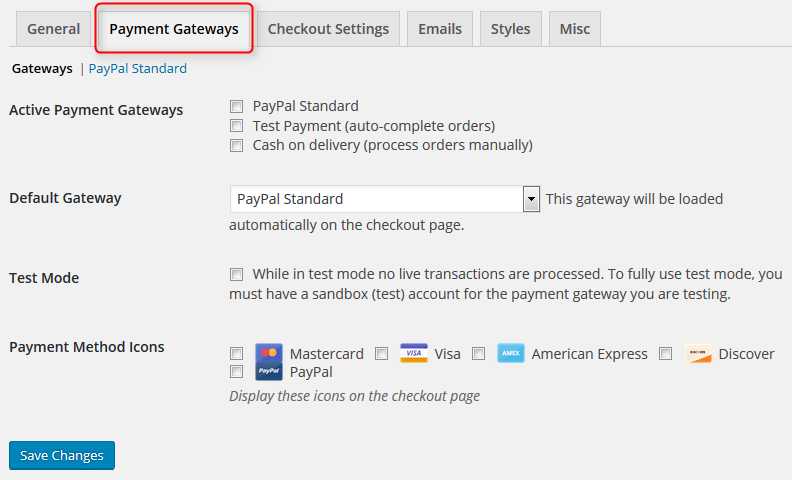 Let’s revise the main features and steps of adjusting eCommerce options. 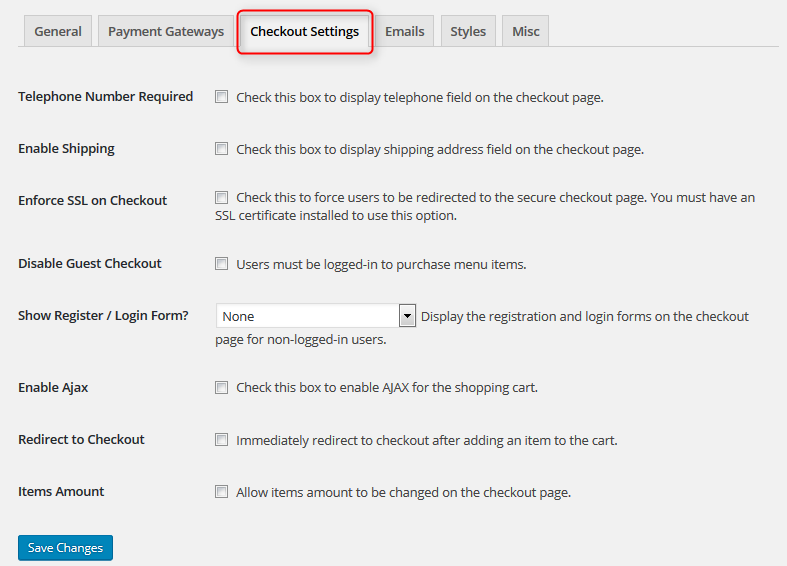 To start selling online, you should firstly enable the appropriate option within plugin settings (the option is not switched on by default). To do so, go to your WordPress Dashboard > Restaurant Menu > Settings > General tab > tick Enabale eCommerce. Before choosing the needed pages from the drop-down lists (e.g. 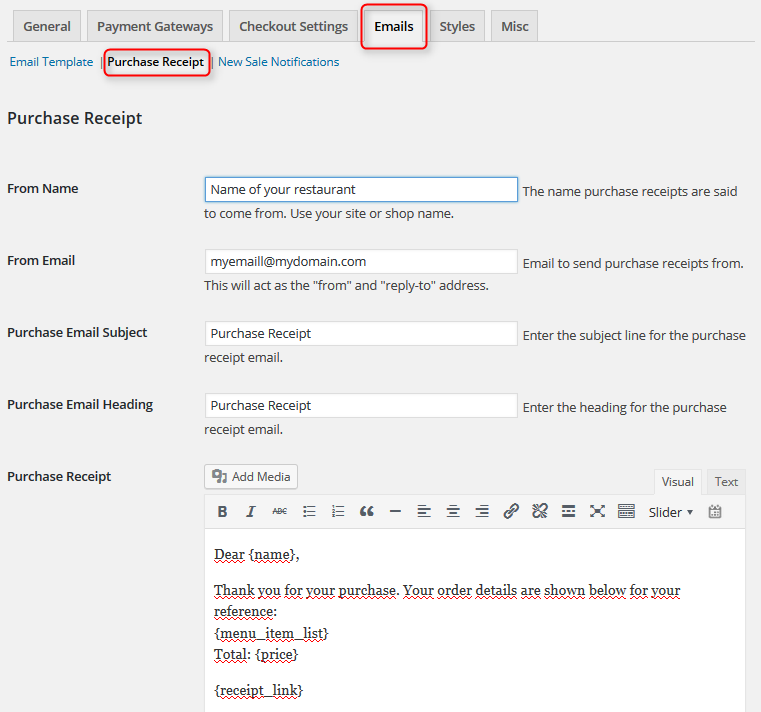 Success Transaction page), you should create the appropriate ones within your WordPress backend. These are pages the system will redirect your shoppers to depending on the transaction termination, so you should take care of them before going to ‘Settings’. Simply copy the needed shortcodes (e.g. [mprm_success] ) and paste to the created pages. – changing Items Amount (the shoppers will be able to manually set the needed quantity of the product). 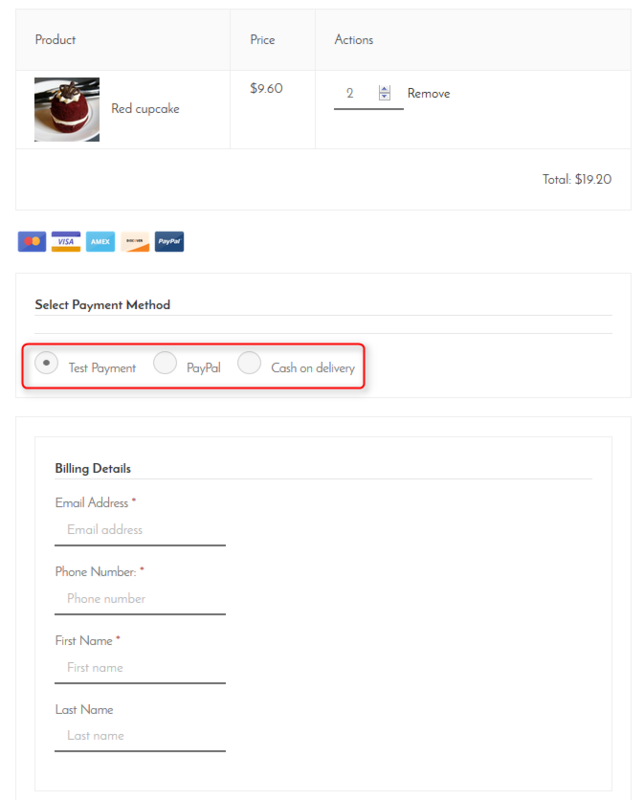 This option allows you to customize email notifications for the website administrator and shoppers, upload your logo, and adjust Purchase receipt (for users) and New Sale notification (for website administrator). Using all available template tags you can copy the needed ones to show in the appropriate notification. It’ll simplify the process of creating receipts as it’s a half-automatic work. Personalize your shop with brand or suitable colors, appropriate size and style of the Shopping Cart button and overall checkout fields and elements. 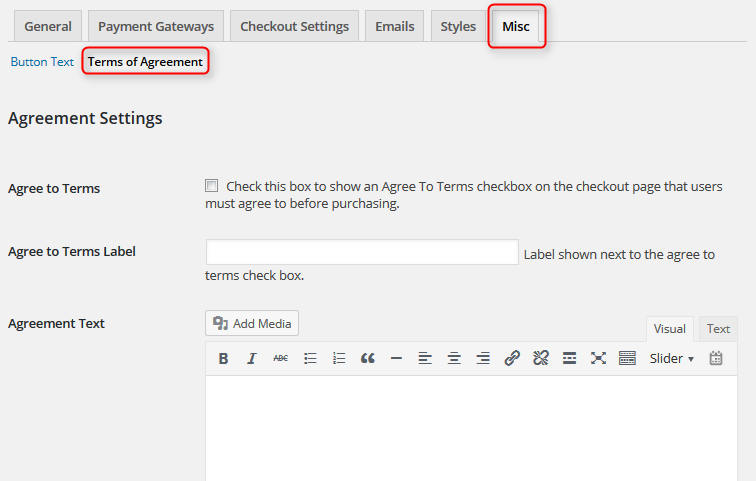 In the Miscellaneous tab you can also change default button text (Complete Purchase and Add to Cart Text) and input your Terms of Agreement. All of your orders and customers’ details will be stored under Restaurant Menu > ‘Customers’ and ‘Orders’ menu on WordPress Dashboard. One more big plus, you’ll be able to set order statuses for you buyers, so they can track them: cooking, shipping, and shipped. If you already had a chance to test the plugin, we cannot wait to hear your feedback! Hi Ann, It has been a great experience after using Motopress Restaurant Menu Plugin. Thanks a lot for bringing into notice. Hey Ghulam! I’m happy it came in handy.